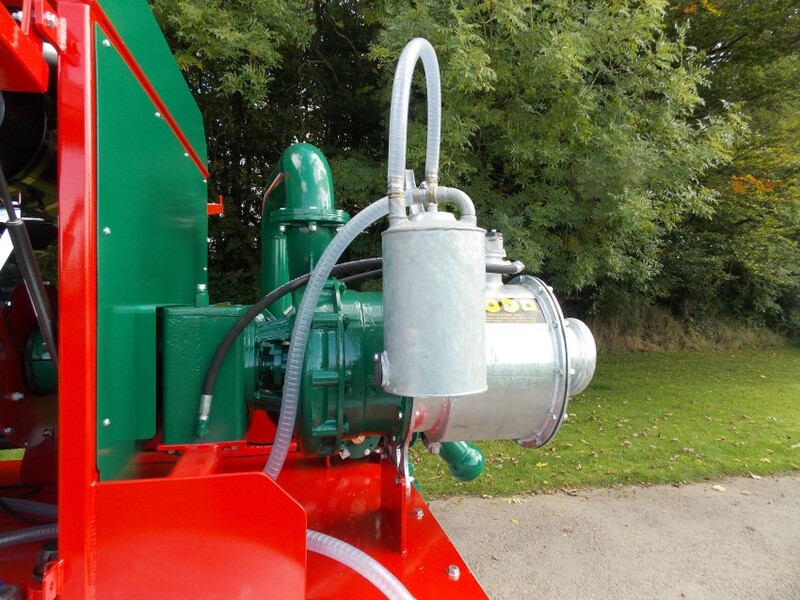 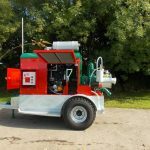 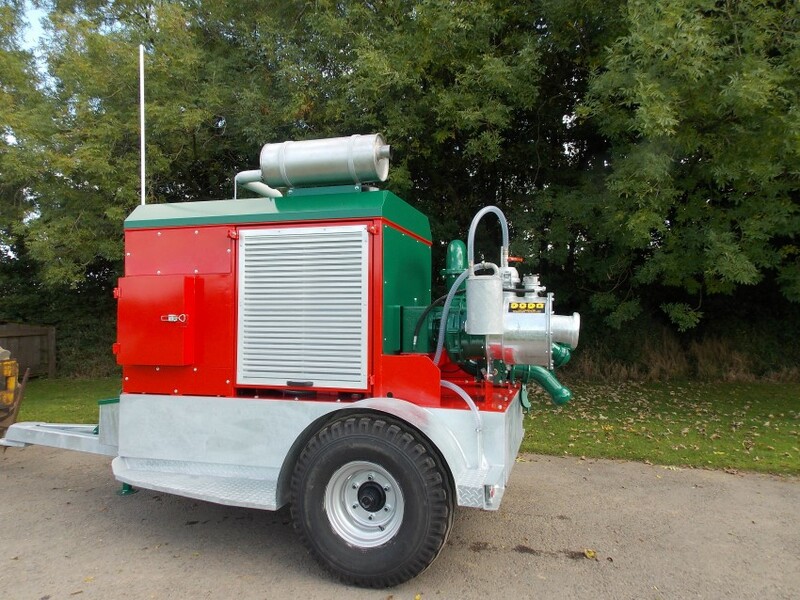 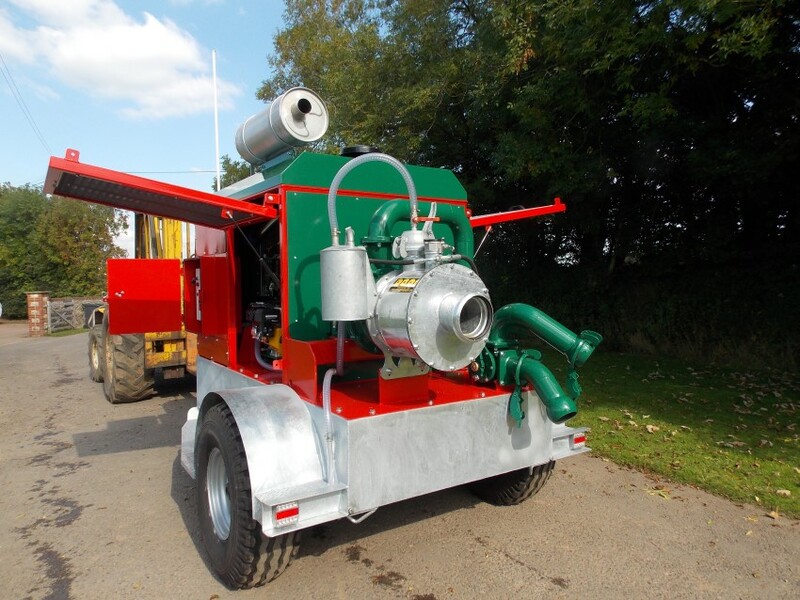 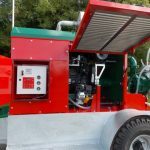 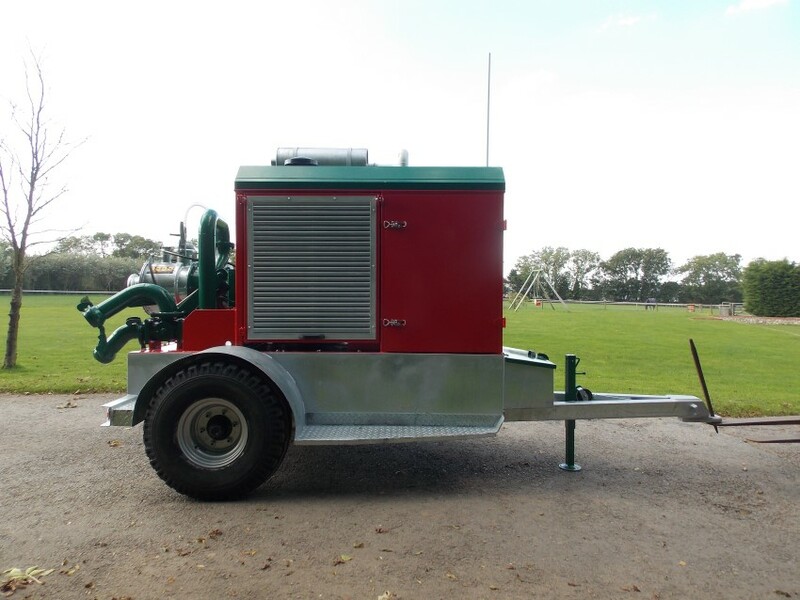 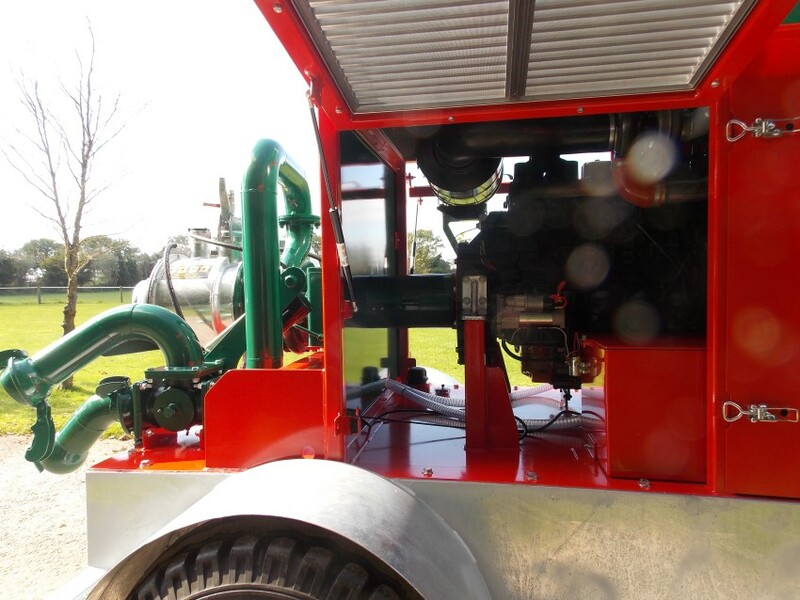 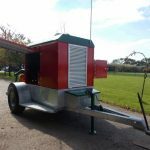 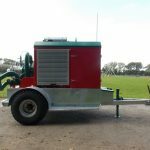 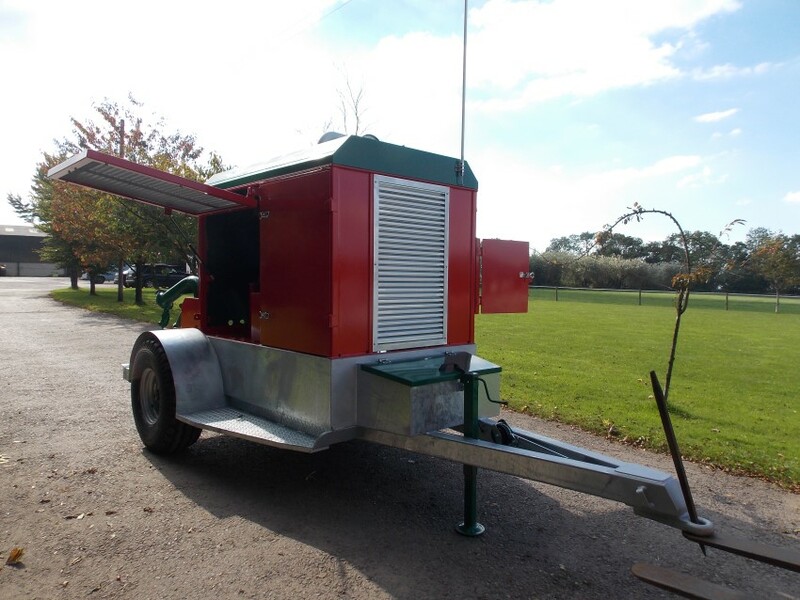 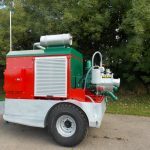 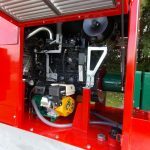 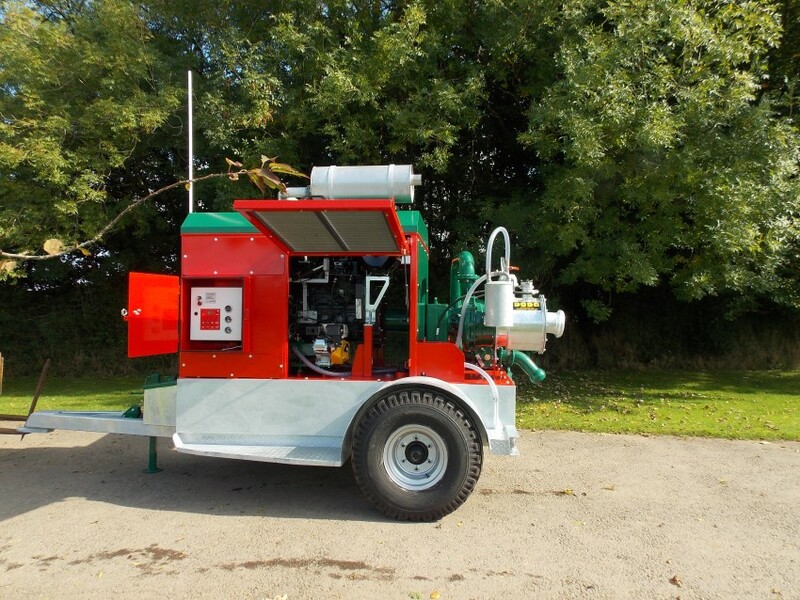 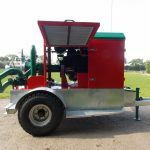 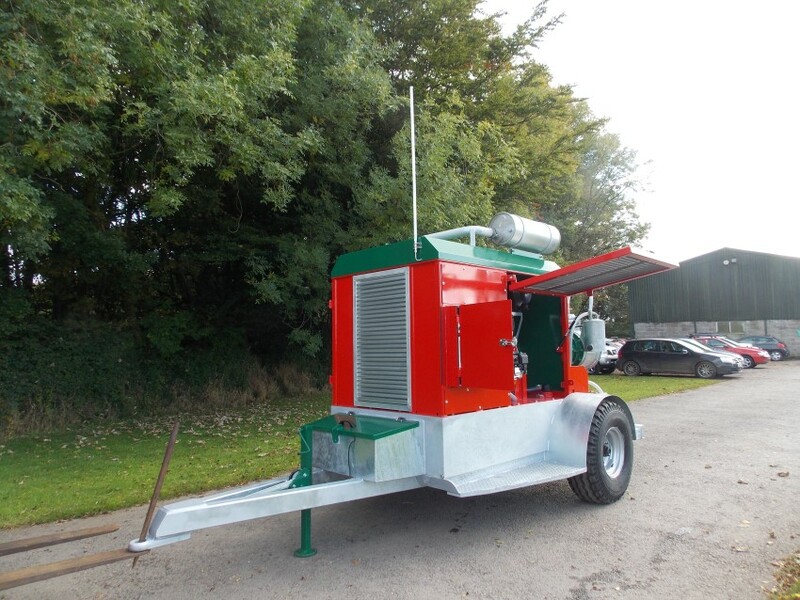 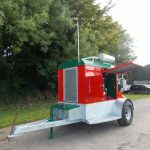 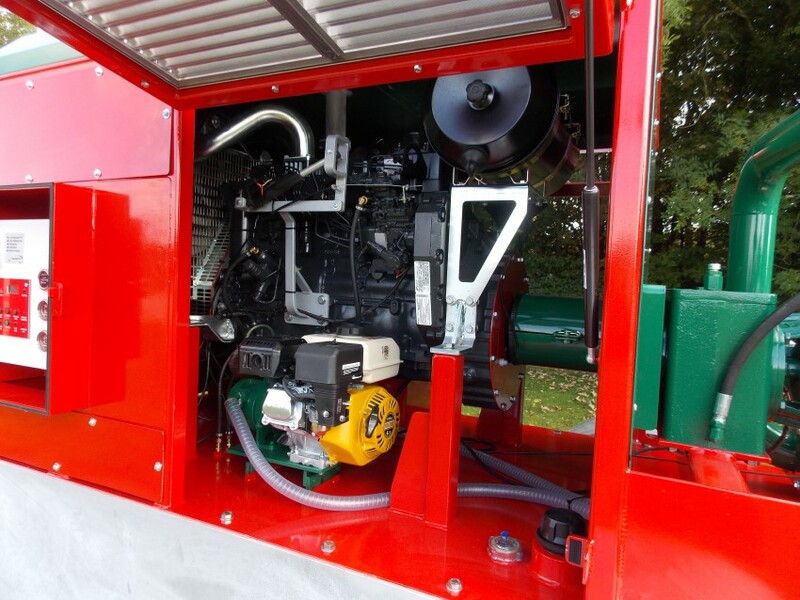 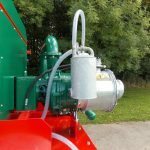 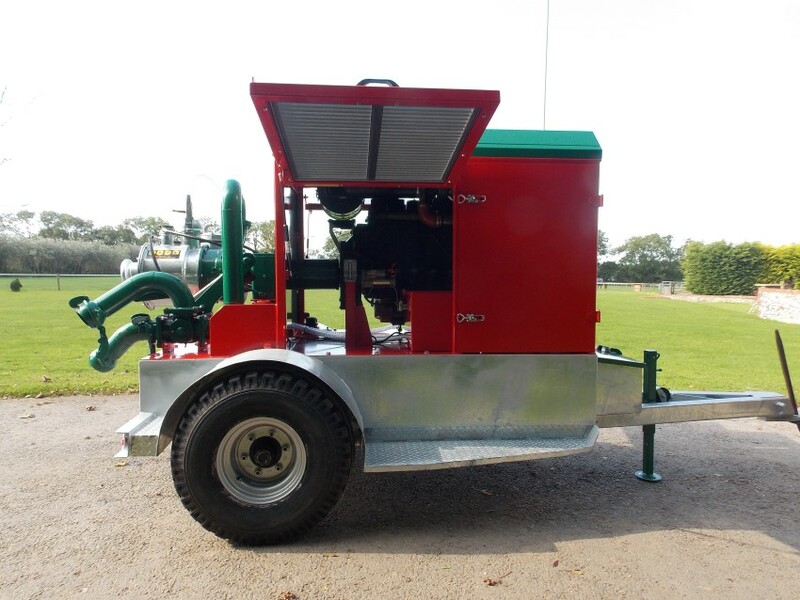 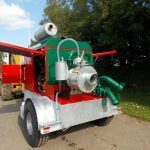 The Engine Driven Pump Sets are built in our own workshops and can be customised to suit your requirements and painted in your own colour choices. 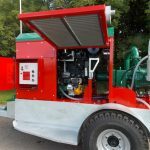 For handling large amounts of slurry or digestate AEG Pump Sets can make your operation simpler and more cost effective. 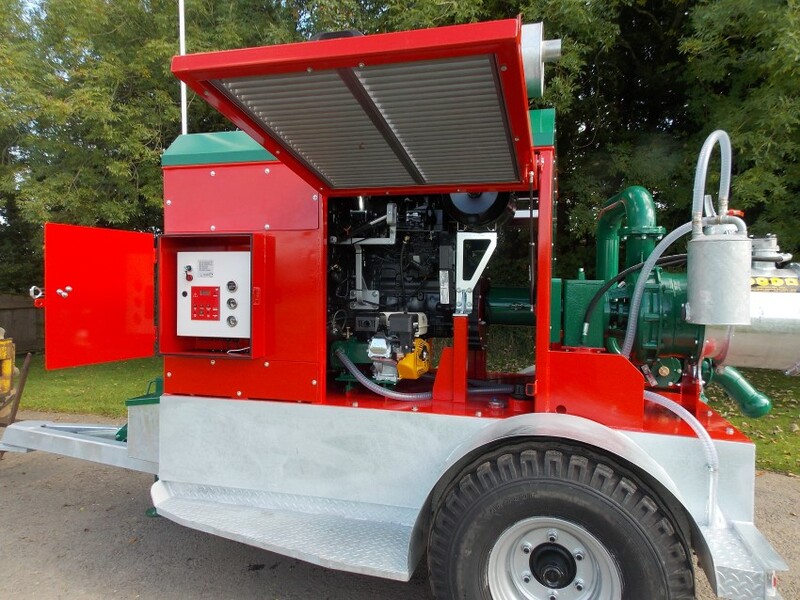 AEG Pump Sets come into their own when handling slurries and digestates from large scale storage like lagoons or tanks. 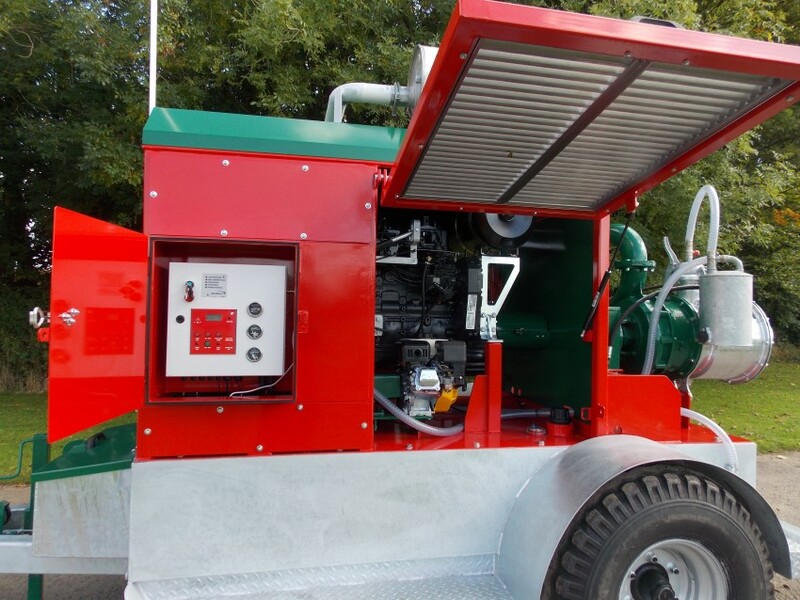 With a wide range of designs and specs AEG can custom make the Pump Set that fits your needs best. 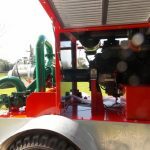 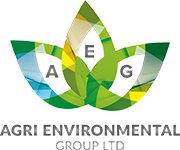 This will allow greater application control.